We understand the importance of eye care when you encounter symptoms such as those listed above. 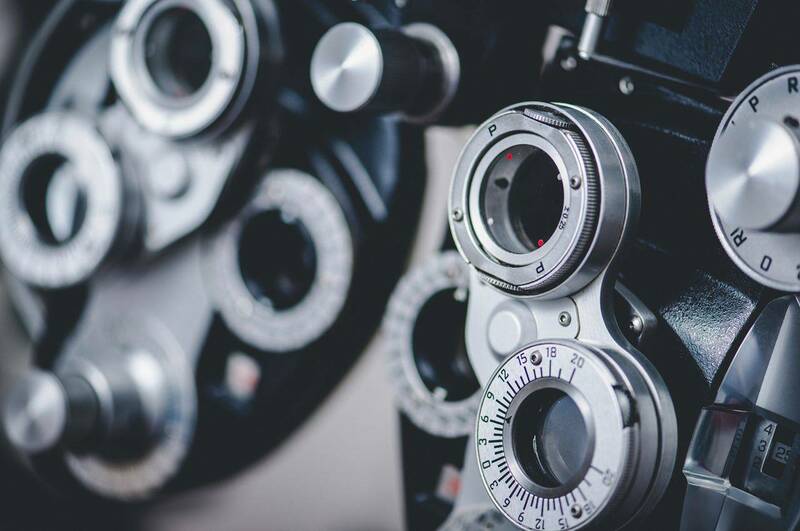 These are signs that an immediate evaluation or consultation is necessary – please call our eye care clinic in Oak Hill to set one up if you are experiencing an eye emergency of any kind. If the foreign body is easy to get to, it may be possible to remove it by simply rinsing your eye with water, or by wiping it away with a cotton wool bud or triangle of card. However, if this is unsuccessful, your Oak Hill eye doctor may try and remove the foreign body by lifting it out with the tip of a small metal instrument.